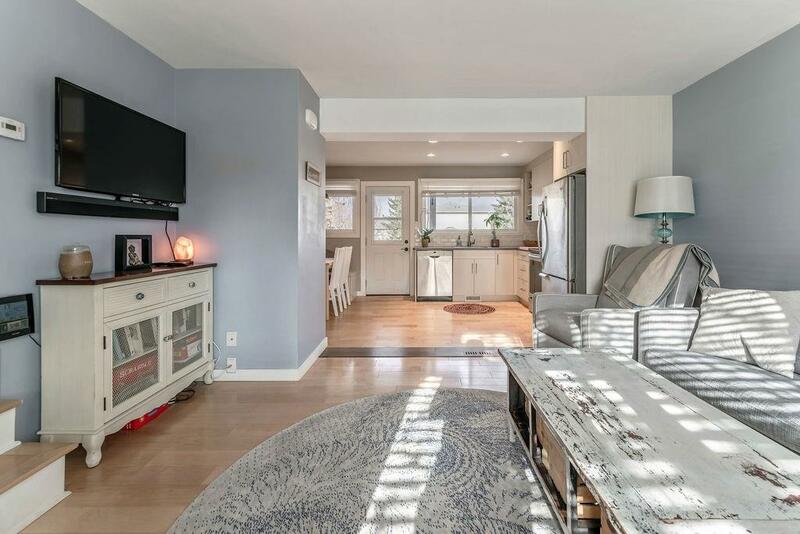 This beautiful home has been fully renovated to include a new kitchen that has had the walls opened up to make it open concept which opens up the main floor like no other in the complex. 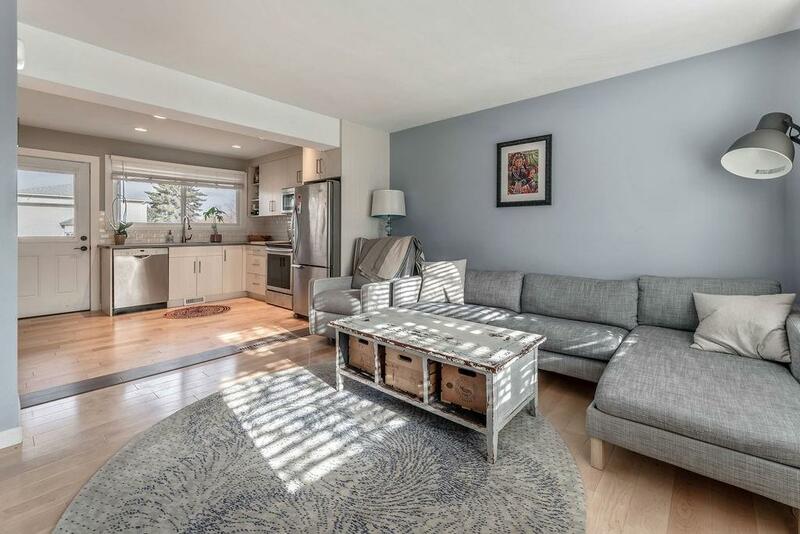 Once inside, the new maple engineered hardwood floor leads to the brand new kitchen, Kitchen reno included: new cupboards, countertops, appliances, breakfast nook with bench(and storage below), LED lighting, and so much more. 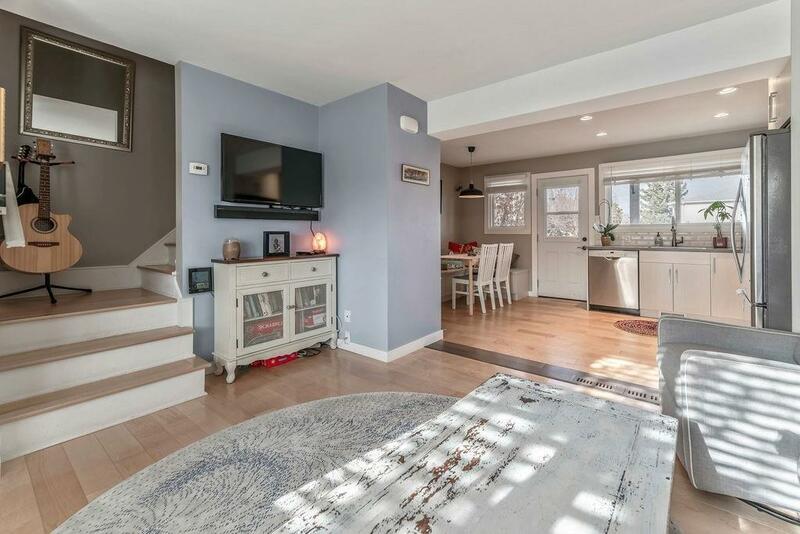 Upstairs offers a renovated bathroom yet offers the claw tub for that vintage feel, a large master bedroom and 2nd bedroom top off the upper floor before heading to the basement where a fireplace offers up some mood lighting while you kick back and watch that movie on a cold night. 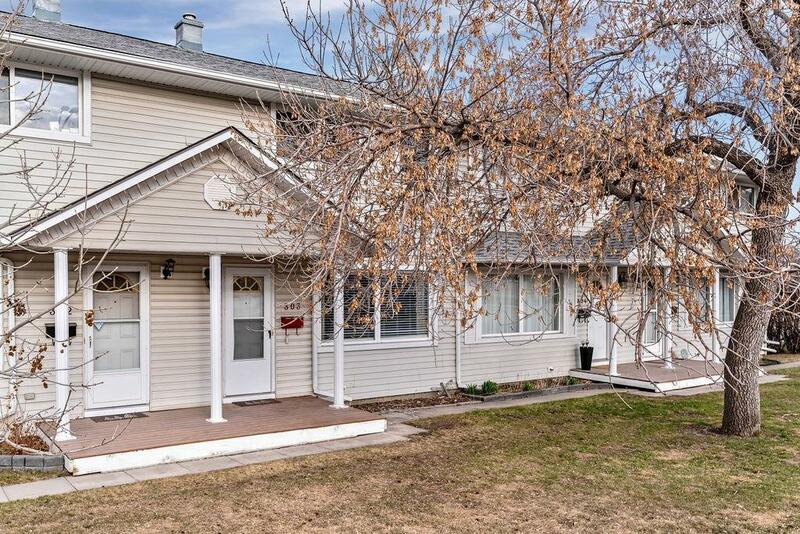 There is tons of street parking along 33rd Street and this location is only minutes to Marda loop yet not priced like it and is a quick commute to downtown as well. Golf courses, ball diamonds, Westhills shopping and so much more are within steps of your new home.